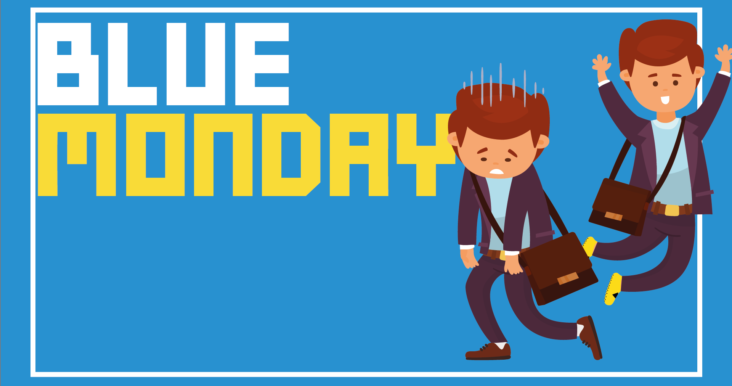 It’s Blue Monday, officially the saddest day of the year… But we’re not letting that get us down! Not so fun fact: Seasonal Affective Disorder is a form of depression known to occur this time of year. The bitter January weather in combination with the long dark nights certainly don’t help. Yes, it’s a real thing! Less of the down talk, lift your spirits with our extended Sunday Specials offer of 10% off! Jump until your heart’s content!